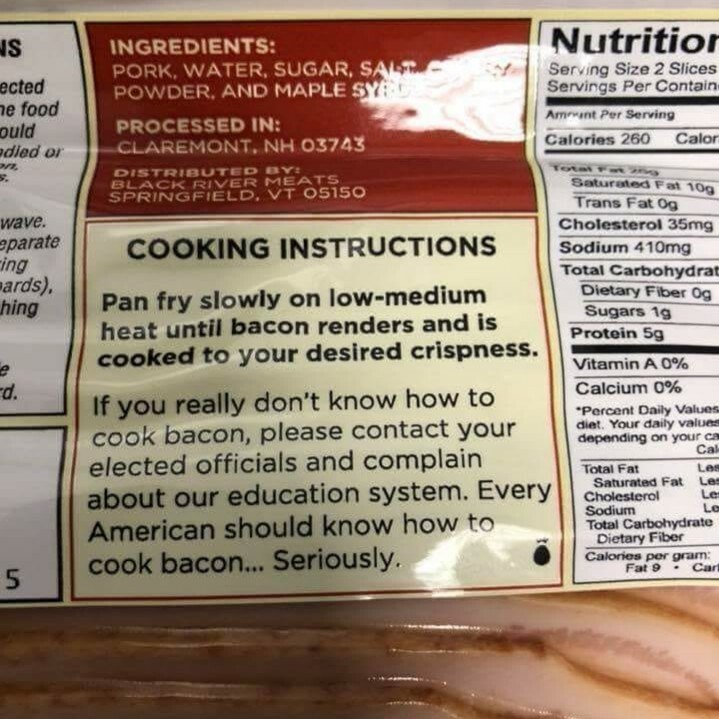 Interesting that some do not really know how to fry bacon. Pork should be cooked slowly and on lower heat. 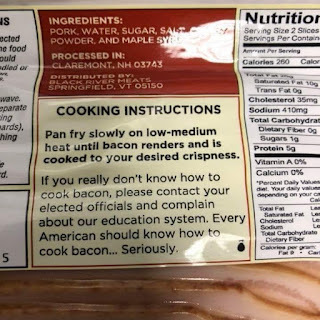 Cooking it too fast can burn it. Under-cooking it makes it rubbery. Nothing is like it when it is cooked correctly.
. . . and it is nothing to like when cooked badly.